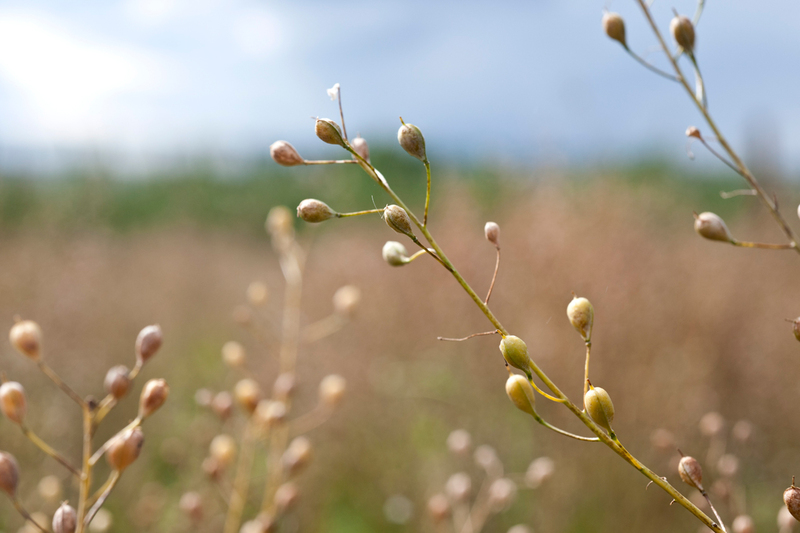 A new field trial of genetically modified Camelina, announced today by Defra, will be accompanied by one of the world’s first field trials of a genome-edited crop. Genome edited (GE) crops will be sown in a field early next month for the first time in the UK as part of an experimental trial at Rothamsted Research that aims to investigate genetic engineering’s efficiency in developing plants to yield more nutritious diets more sustainably. Like traditional plant breeding, genome editing can create new varieties of plants with desired traits by altering their genetic code in a way that could have happened naturally or that does not incorporate genes from another species. Plans to start sowing two GE lines of Camelina plants follow official approval of Rothamsted’s application to grow GM varieties of Camelina plants engineered to accumulate omega-3 long chain polyunsaturated fatty acids (LC-PUFAs), a form of lipid that are also known as omega-3 fish oils, in their seeds. While GM plants require approval before they can be grown in the field, GE varieties do not necessarily. The crucial difference is between mutations that incorporate DNA from a different species, transgenes, and those that do not. The GM Camelina incorporates new (algal) genes; the GE varieties involve only changes (losses) in the plant’s DNA material. GM Camelina grown in glasshouses has yielded seeds rich in omega-3 long chain polyunsaturated fatty acids, or "fish oils"
The committee concluded: “It would not be possible to determine whether these lines had been produced by genome-editing or by traditional mutagenesis because they would be genetically indistinguishable.” Traditional mutagenesis is covered by a “mutagenesis exemption” from EU regulations that restrict the release of genetically modified organisms (GMOs). The approved field trial at Rothamsted comprises 20 strains of Camelina sativa: 17 GM lines, two GE lines and one wild-type, or control line. The GM lines have been modified primarily to accumulate EPA (eicosapentaenoic acid) and DHA (docosahexaenoic acid), the so-called “fish oils” that are essential for healthy diets but whose supply is threatened (link to, GM Camelina Trial: Frequently Asked Questions). The Rothamsted team has also developed GM lines to study two traits related to plant architecture: stem thickness and photosynthetic capability. The goal is to improve Camelina as a crop. 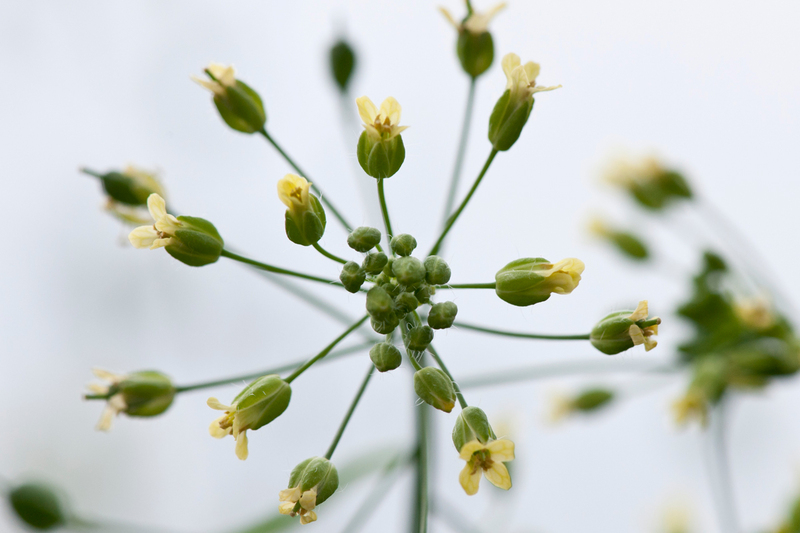 For the two GE strains of Camelina, Rothamsted is collaborating with a French team led by Professor Jean-Denis Faure, Professor of Plant Embryogenesis at INRA’s Versailles-Grignon Research Centre. For more information, go to GM Camelina Trial: Frequently Asked Questions.